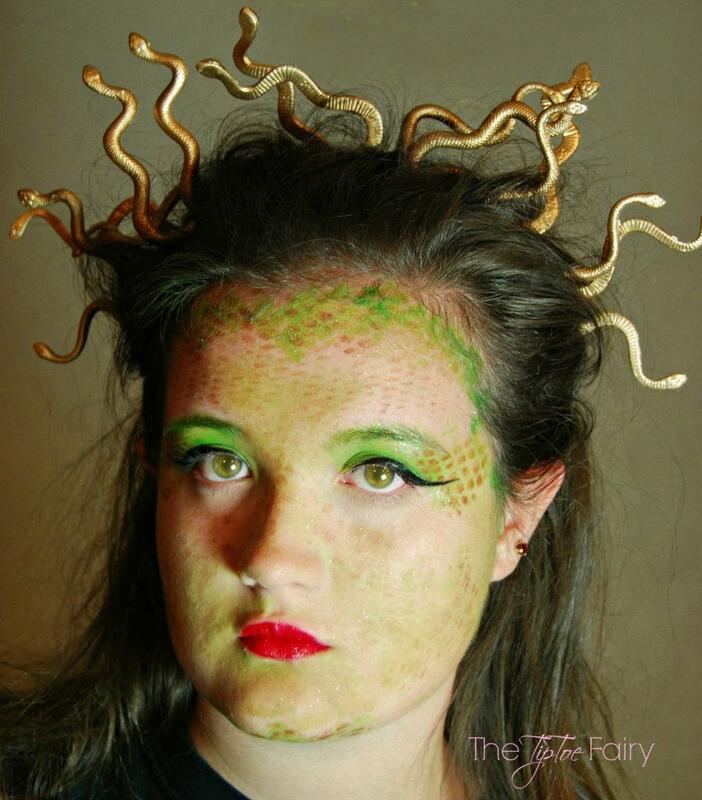 After spending all the time and energy on making costumes for the kids, who has time to make costumes for themselves? 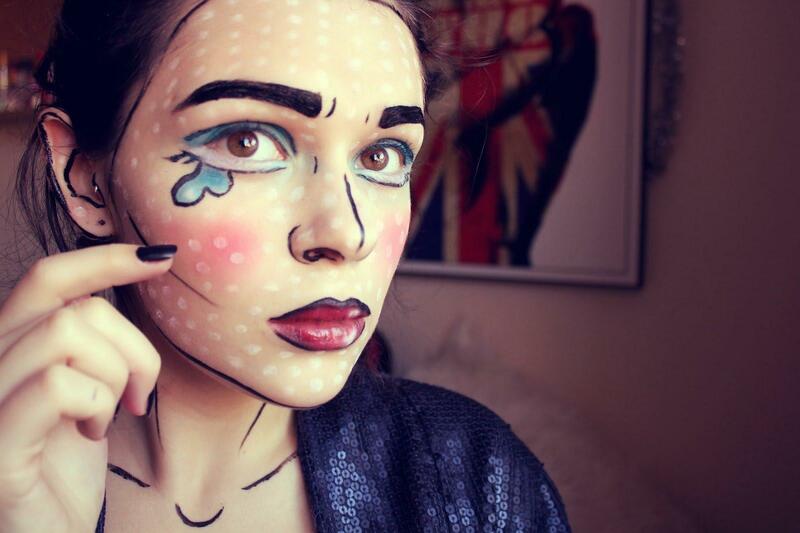 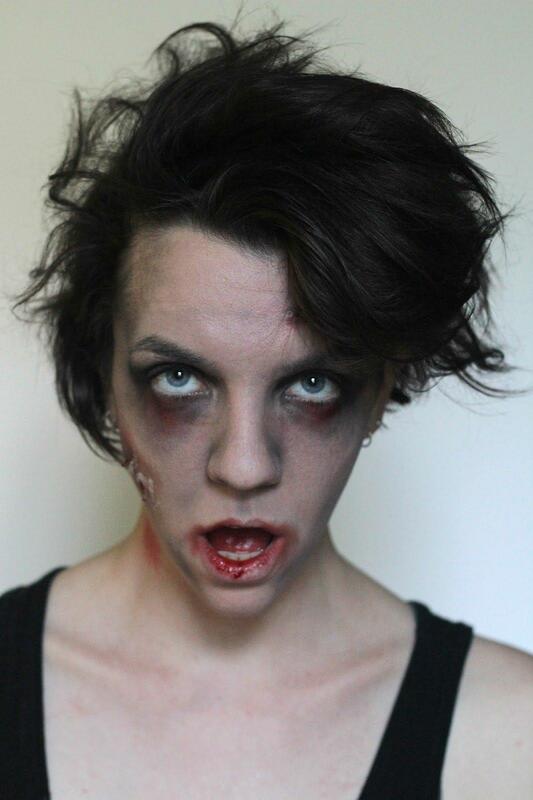 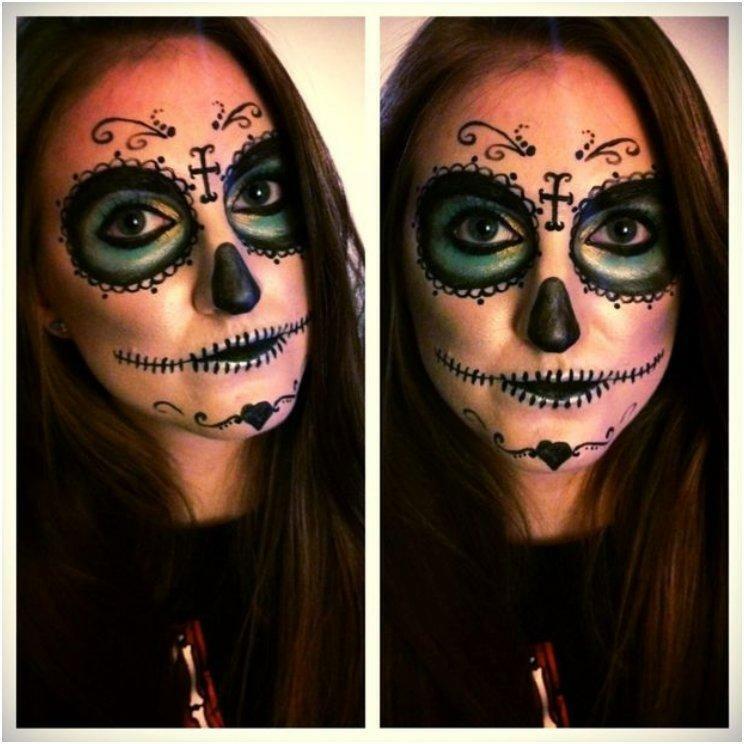 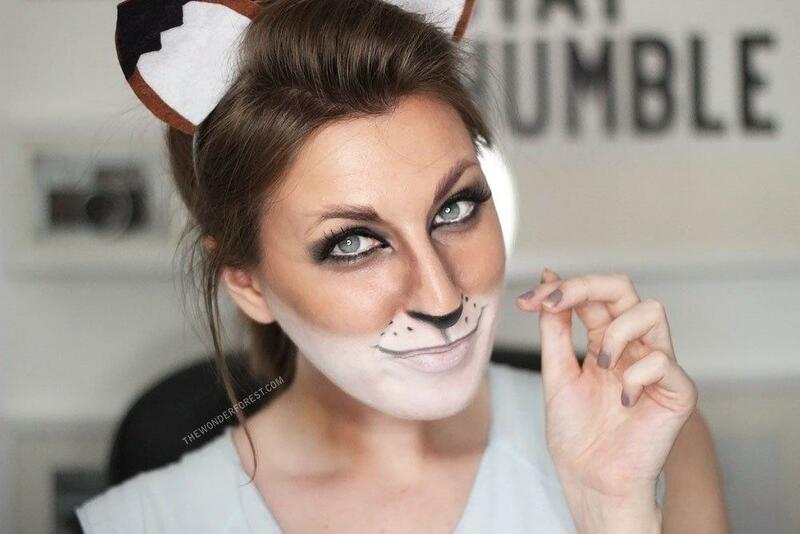 Luckily, good make-up can be just as good as a costume and here are 13 tutorials for an amazing Halloween makeover. 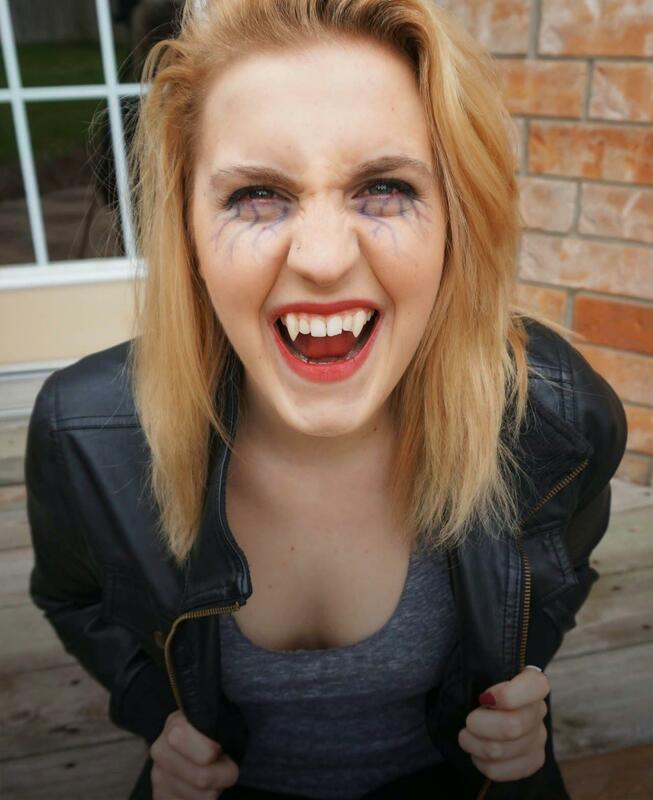 Celebrating Halloween with children is like being a kid yourself. 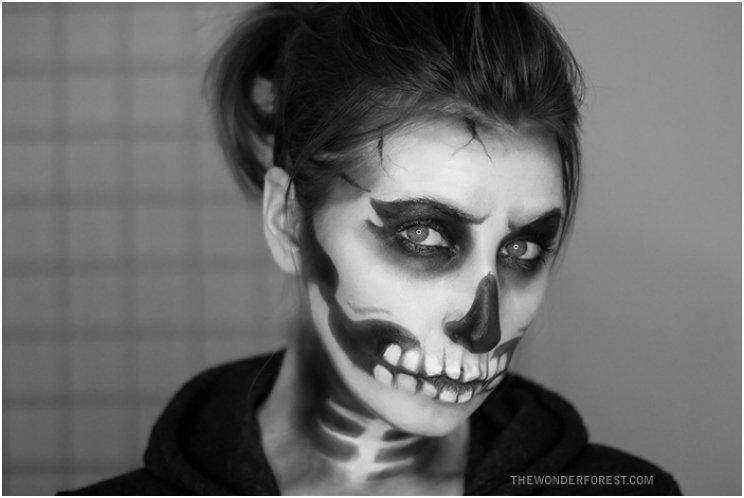 You remember all the good and carefree times you’ve had going from door to door, trick or treating with your friends. 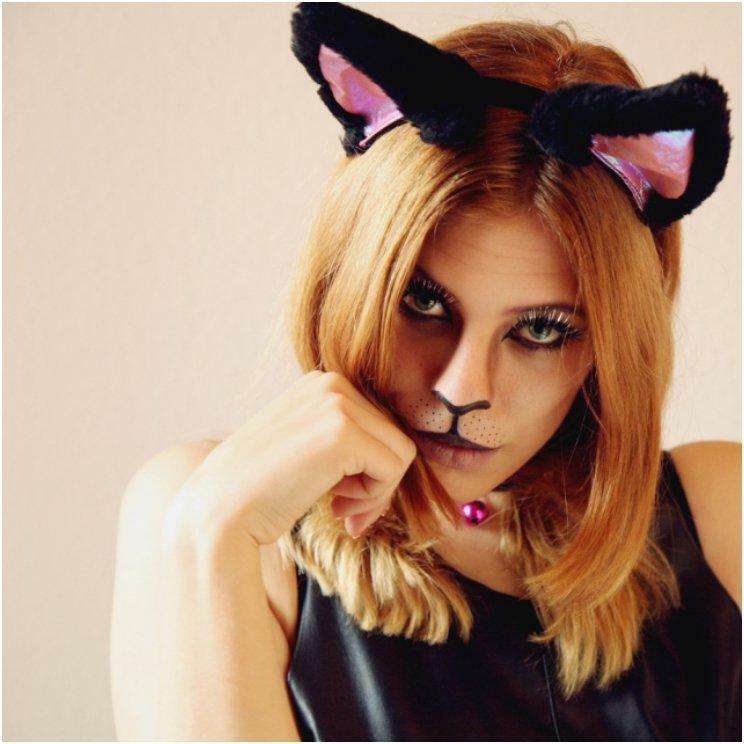 Now, as an adult, you don’t go trick or treating, but you certainly can enjoy the holiday properly, meaning, in a costume. 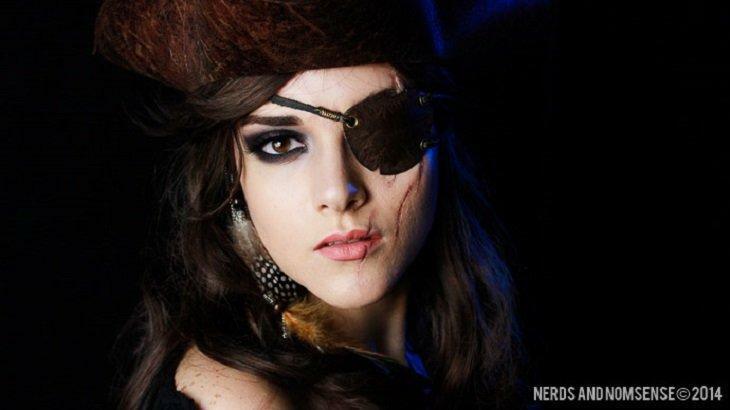 However, with all the work and responsibilities, you might not have been able to pick up a good costume for yourself. 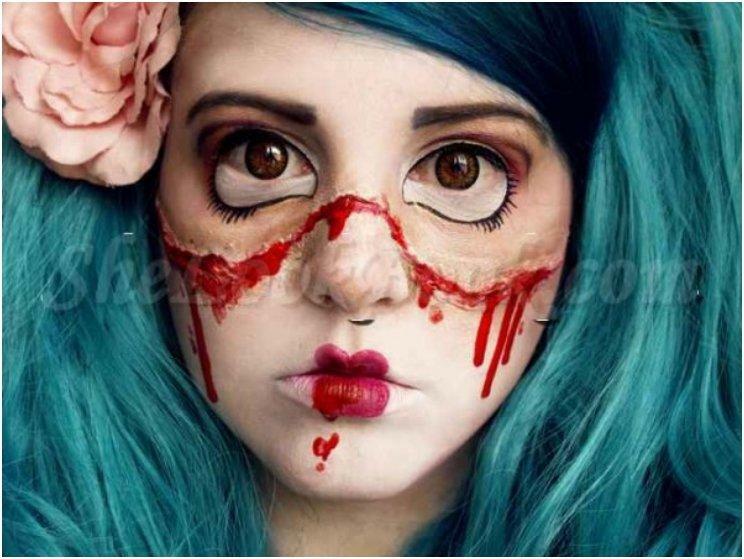 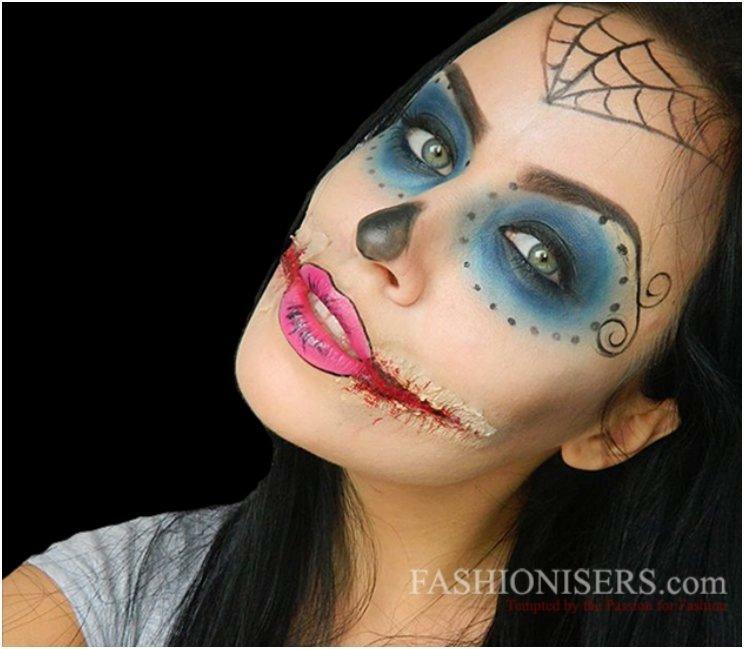 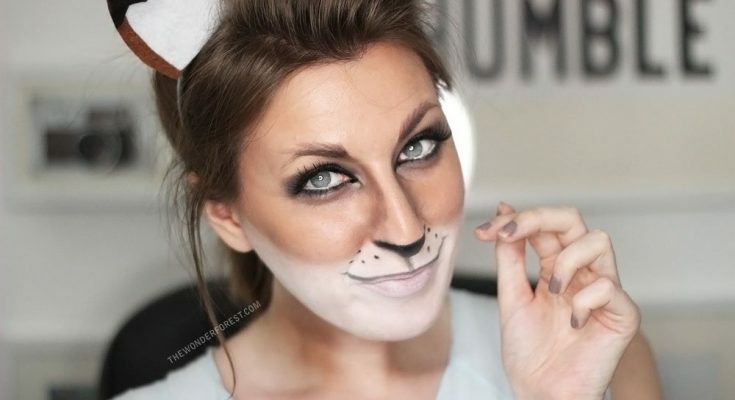 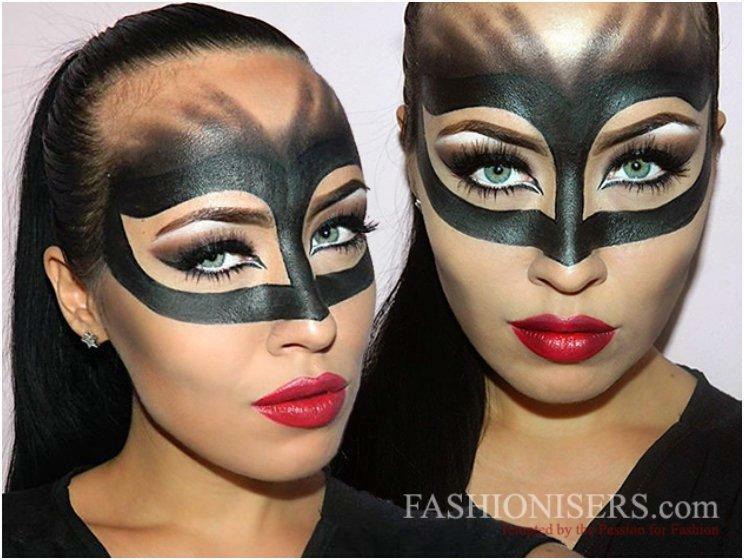 Fear not, for as long as you have your make-up kit with you and you follow the instructions from these tutorials, you can have a great Halloween costume in minutes.